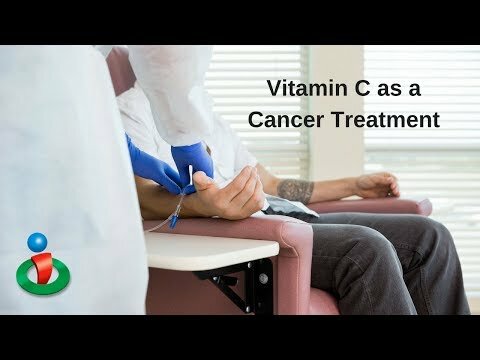 We all know the importance of vitamin C… and some believe in the effectiveness of that vitamin can cancer therapies. Now research out of New York is indicating just how it can help some cancers. In some blood cancers, genetic changes reduce the ability of an enzyme called TET2 to encourage stem cells to become mature blood cells which eventually die. For example, in leukemia, signals that tell a blood stem cell to mature, malfunction. It’s then left to endlessly multiply instead of producing normal white blood cells. 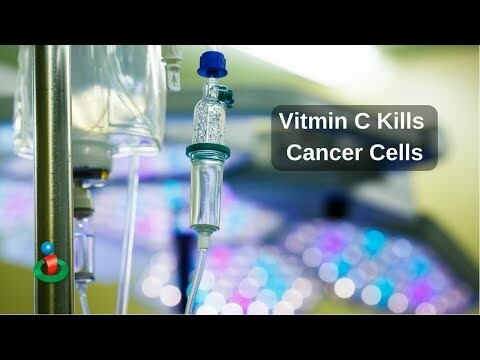 The study showed that high dose vitamin C may activate this TET2 function that would then encourage these stem cells to mature and eventually die… which is a natural anti-cancer safety mechanism. Scientists have long known that stress and heart heart health are connected… now there is more evidence as to how they are connected. Research out of Massachusettes looked closely at the region of the brain associated with fear and stress called the amygdala. The study looked at at nearly 300 adults who had PET and CT scans that recorded brain activity, bone marrow activity, spleen activity and inflammation in the heart arteries. Researchers found a link between higher activity in the amygdala and a higher risk of a cardiovascular event. The findings suggest that after stress may activate the amygdala, which leads to extra immune cells produced by bone marrow, which may affect arteries… causing inflammation which could lead to an event like a heart attack or stroke. In the US… more than a third of adults has at least one type of cardiovascular disease and it’s still the leading cause of death in this country. Most of us could benefit from eating a little less… but new research out of California is showing that it may help is live longer as well! The study looked at rodents… by testing liver samples they found that in older mice processed energy inefficiently. But another group of older mice were fed a diet with 30 percent fewer calories for six months… and the result was not only more efficient energy processing, but also a benefit to the biological clock. Another study found that low-calorie diets contribute to preventing the effects of physiological aging… which could down the road… have huge impacts on human aging. 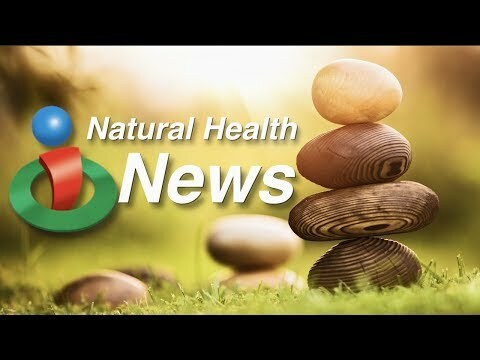 That’s a look at what’s making headlines in natural health news this week… stay connected to the latest in natural health by going to ihealthtube dot com and signing up for our free email newsletter! 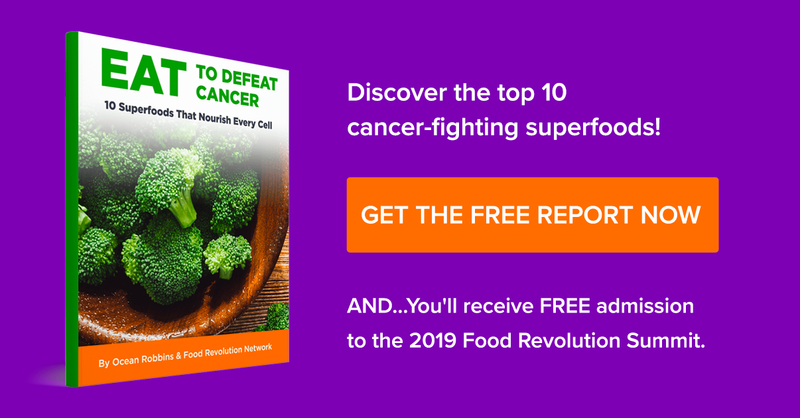 Find out what new research is showing about the connection between vitamin C and cancer, as well as stress and heart health. And could eating less help you live longer? Find out what scientists are learning when it comes to longevity!